Would you like to work out and earn some coin at the same time? If so, you will be interested to learn about Sweatcoin, one of the newest crypto-currencies to hit the market. This exciting new startup has already accumulated over five million users in the past year alone and increased its revenue by more than 250% in the last quarter of 2017. 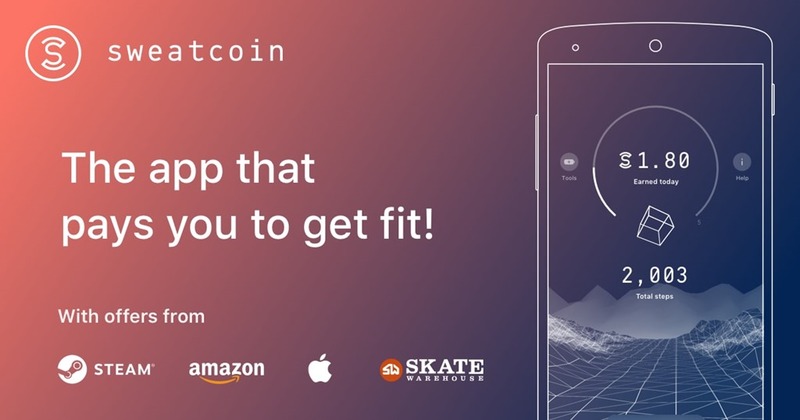 The Sweatcoin app has more two million users weekly, making it one of the fastest growing fitness apps available. 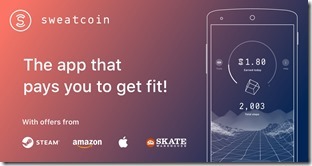 Users can download the Sweatcoin app and then connect it to their health and fitness data contained in their smartphone. The app tracks the number of steps you take each day and rewards the user with coins. Users can earn 0.95 sweatcoins for every 1,000 steps taken, which can be traded for fitness gear, gym classes, gift cards and other offers. When Nintendo Switch came onto the market few imagined that it would become the fastest selling gaming console in the United States. Nintendo sold so many units so quickly that it has surmounted the record set by the previous gaming console. 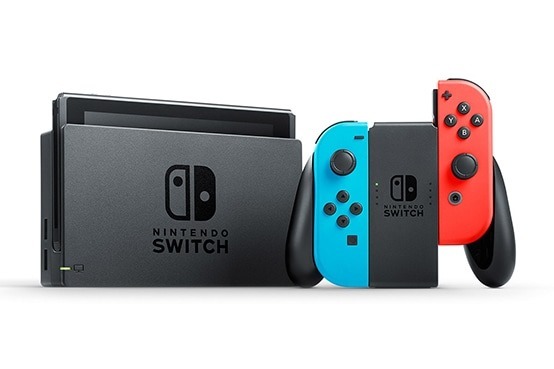 The Nintendo Switch sold more than 4.8 million consoles before the end of the first year. This record beats the sales record, previously held by Wii, by nearly one million units. 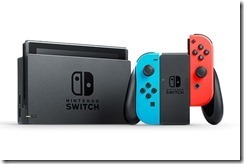 Switch enthusiasts are not shocked by the performance record of the console. Games like Breath of the Wild ,The Legend of Zelda have helped rocket the performance of an already popular console. Over half of all Switch owners have purchased the title, exclusive to the Switch console. Other exclusive games that have help bolster sales include "Mario Kart 8 Deluxe" and Mario Odyssey. All the titles are owned by 50 percent or more of all Switch owners. This further supports the feeling that these exclusive games have done a lot to drive the popularity and sales of the device. Did you hear that the WannaCry cyber attack all came from North Korea? Last week the U.S. Government officially put the blame on North Korea for the WannaCry cyber attack, the one that used ransomware techniques across the globe and reportedly disrupted more than 200K businesses from over 35 countries in May of 2017. This was a great win for the United States, with counterterrorism experts in the U.S. government, primarily Homeland Security, putting the ownership of this horrendous globally perpetuated attack squarely into North Korea. Multiple sources across the globe have confirmed with their own findings the same results, and all fingers now point at North Korea. The attack was so devastating that it crippled many sectors of the global economy, including the UK's National Health Service. Reports from the UK noted that the attack worked to encrypt and render useless many hundreds of thousands of hospital-based computers but also those in schools, businesses and also homes. During this attack, victims received demands for ransom payments, but as it turned out these payments did not unlock their computers. The WannaCry attack was widespread across the globe and and cost billions of dollars in lost revenues and incomes. From a fascinating story from the Wall Street Journal we find the creator of Pokémon Go, Niantic, raises $200 million in new funding. There's noted participation from Javelin VC, Founders Fund, Meritech, Megan Quinn from NetEase, Inc. Spark and You & Mr. Jones are all joining in the Series B venture that's raising eyebrows on Wall Street. Many know Niantic as a key player in games of augmented reality, notably Ingress, the sci-fi spy multiplayer game that came about during its startup days within the Google empire. Niantic then spun away as its own entity in 2015, and shortly afterward launched the much lauded Pokémon Go which attracted all kinds of interest at its launch. Massive gatherings of real-world players came together as part of a very exciting incentivization program which spiked the in-game success of the Pokémon AR game. 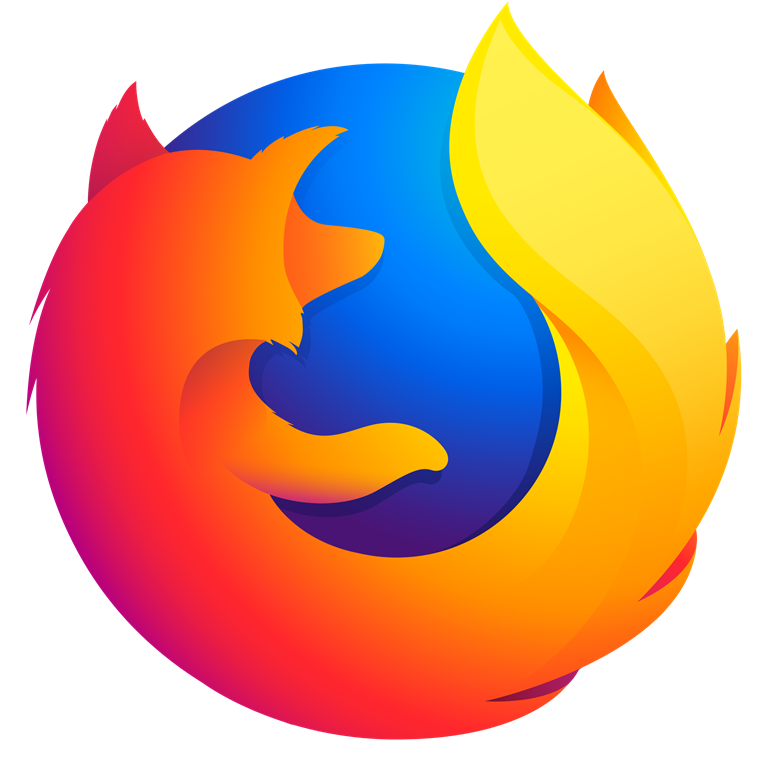 Firefox is one of the pioneer web browsing applications in the world. With the growing demand for Internet use, there has been a significant growth in the number of applications one can use in web browsing. This stiff competition has led to a decline in Firefox users over time. The Firefox Quantum browser is an innovation by the company with the aim of reclaiming the browsers lost market share. Being the 57th version of the browser, the firm had to put in a lot of expertise to distinguish it from the earlier versions. Regarding memory space, the design allows users 30 percent less memory requirement if you are to compare its memory capacity to other browsers.Reviews estimate the browser to be two times faster than that of the predecessor, the Firefox 52. The user interface has the complete facelift. You can flawlessly shift from one tab to another courtesy of the new Phonton UI. A new engine now powers the browser. As a way of making use of the browser more friendly, the browser suggests top stories, has additional pocket features and also the provision to save content. The new version is compatible with Mac and Linux operating systems. An Ios version will soon be available. 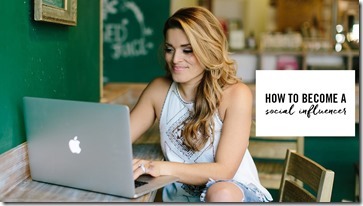 Are Influencer Posts Actually Advertisements? 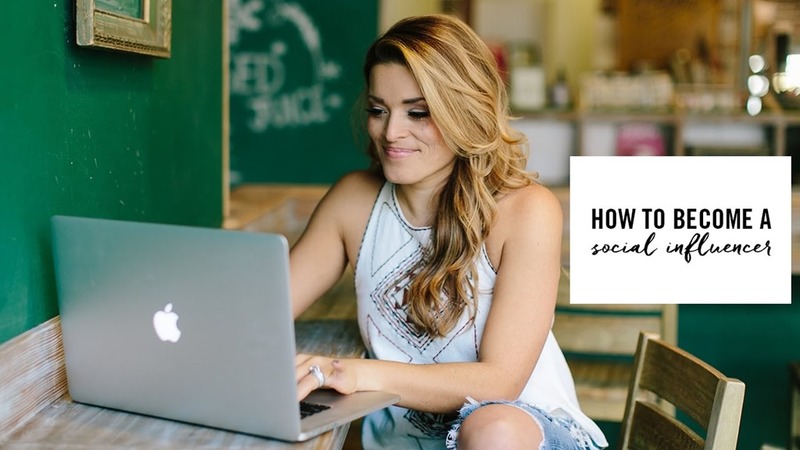 It's been said that most people can't tell the difference between influencer posts and advertisements. A study conducted by Open Influence explains how people who frequent social media websites actually view influencer advertisements. It shows that about 514 adult Americans who visit social media websites were asked questions that could help marketers strategize. As you can see, Facebook was a clear front runner. 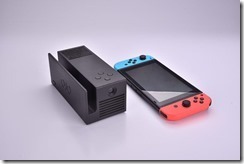 A new Nintendo Switch dock accessory from independent hardware developer YesOJO gives the mobile gaming console the ability to project a screen as large as 150 in. on any flat surface. It's been hard to get a genuine big-screen console feel from the Switch so far, so this represents a major step forward for the platform. The so-called OJO Nintendo Switch dock add-on comes with an onboard micro-projector as well as a battery that provides around four hours of screen time. The width of the projection differs depending on the focal distance of the projector from the surface, but it always shines at a fairly bright 200 lumens no matter how far you are away from it. You can also sue the OJO as an additional battery even if you're not using the projector module at all times. It can charge any USB device, including Android phones and tablets. 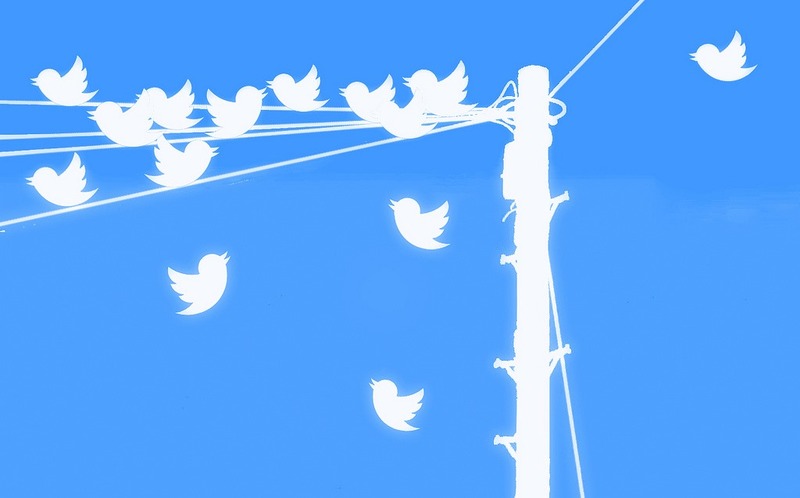 Twitter has recently announced that they will soon be rolling out tests to allow posts of up to 280 character Tweets on certain Twitter accounts. 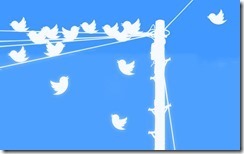 The social media site has had a strictly enforced limit of 140 characters since it debuted in 2006, so it comes as no surprise that this latest announcement has generated excitement among avid Tweeters. One of Twitter's Project Managers, Aliza Rosen, acknowledged in a statement that the 140-character limit was a source of frustration for Twitter users, and that expanding this limit would likely lead to people Tweeting even more. 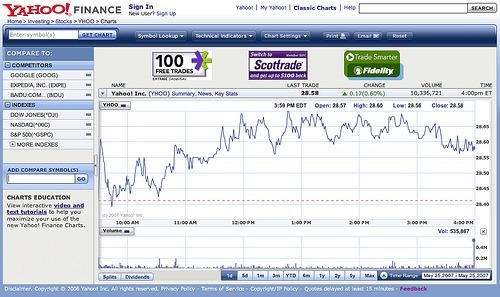 Finding investing tips and advice has long been popular with the 75 million users of Yahoo Finance each month, although until now you couldn't actually make any trades on the site. Now the app can be used by E-Trade, Fidelity and Scottrade clients to buy and sell stocks through an arrangement with Tradelt, allowing brokerage portfolios to be synced. Clicking on the tab that says 'link broker accounts' allows users to take the first step in the straightforward process. 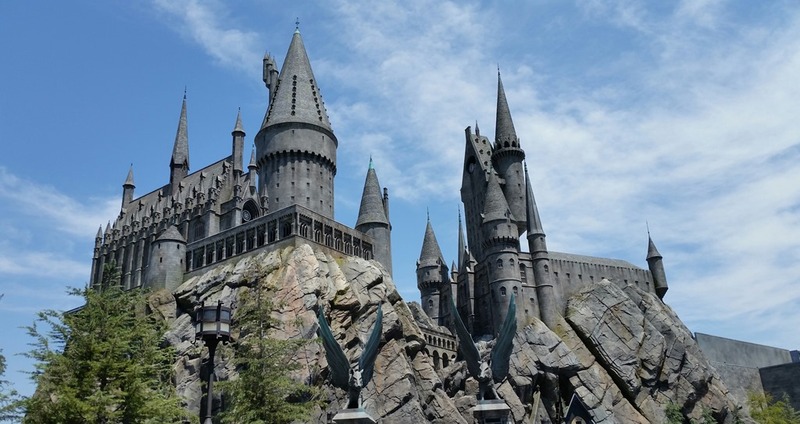 Michael La Guardia, head of product at Yahoo Finance points out that the company is not expecting to make money from users of the service, and most revenue will still come from advertising as it does now. However, the new app will provide value for users, and encourage them to keep using the app. La Guardia also promises more features and services coming in the future. 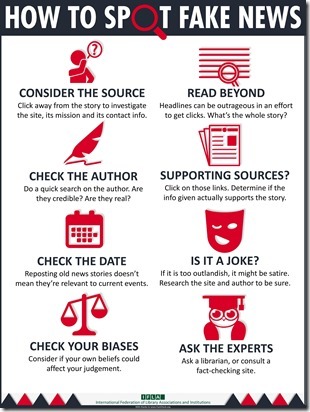 Fake news sites have grown in number due to the the rapid pace of advances in technology and the increase in social media sites allowing instant updates on breaking news and trending stories. Everyday, we are swamped with news stories whenever use a smart phone or log onto Facebook or email. It is also easy to pass these news stories on to other people by simply clicking on the share button. 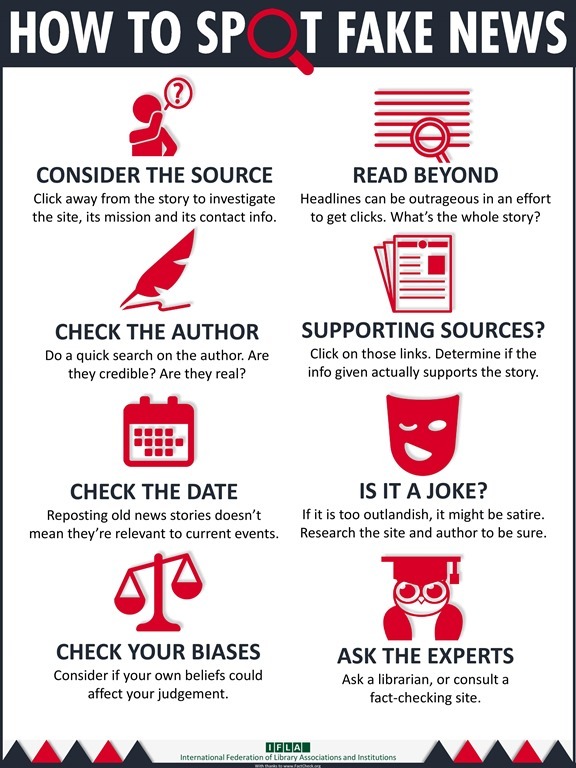 With a single click, a fake news site story can be sent to thousands of people around the world. The 2016 U.S. election shows us just how fast a fake news site story can reach millions.